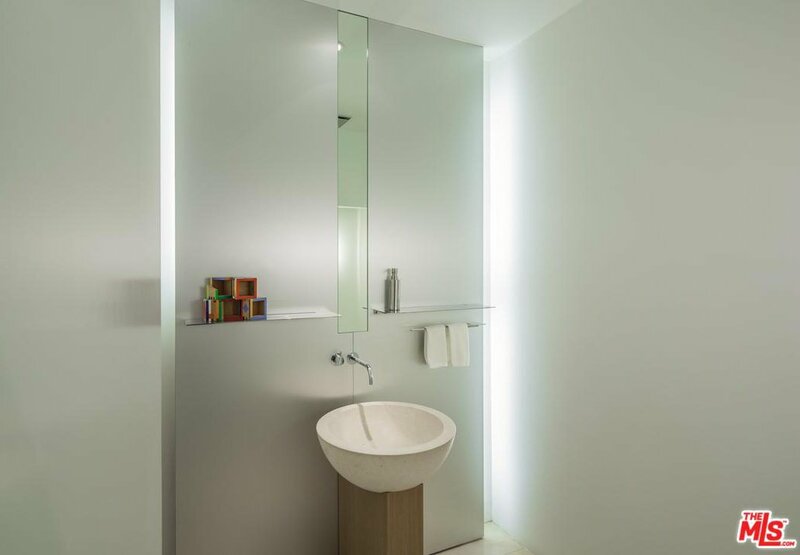 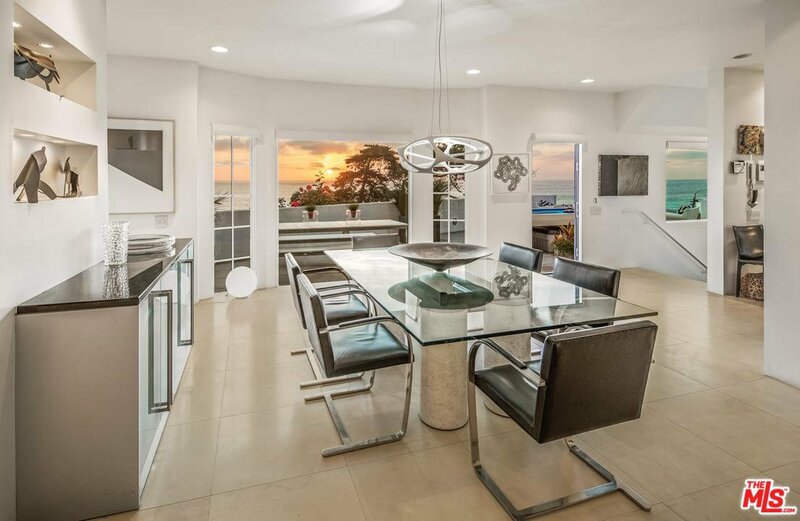 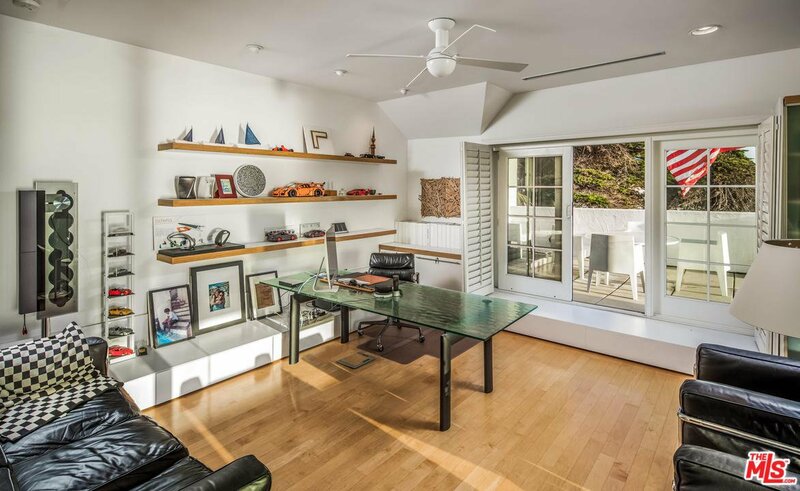 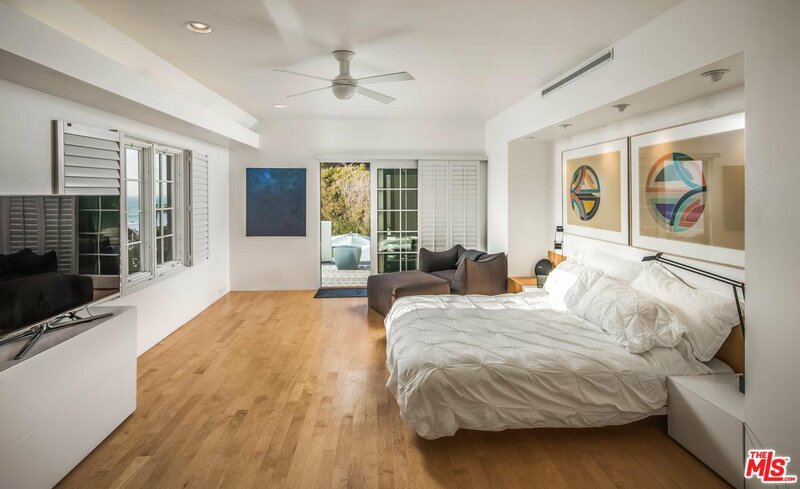 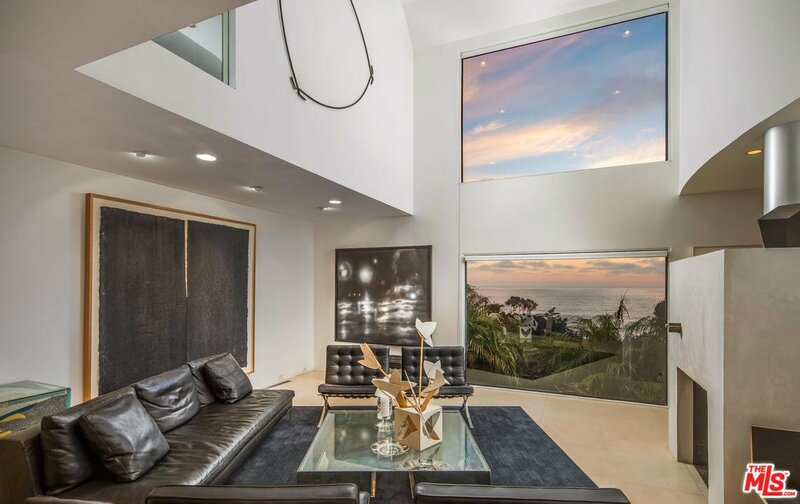 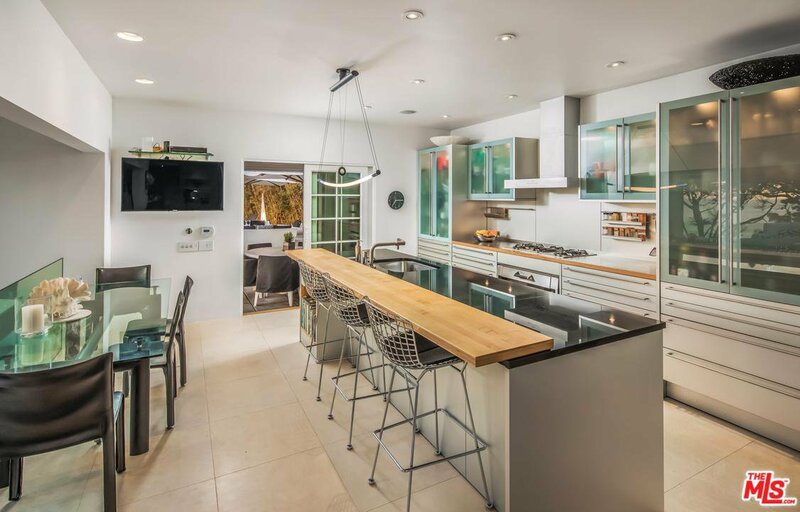 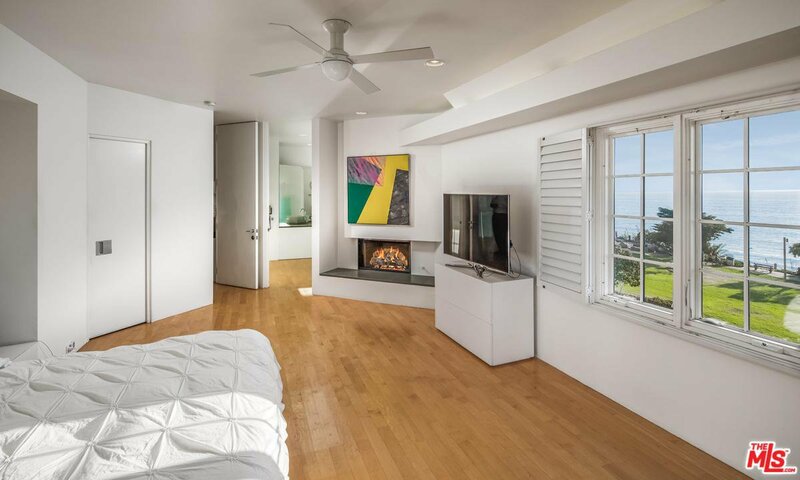 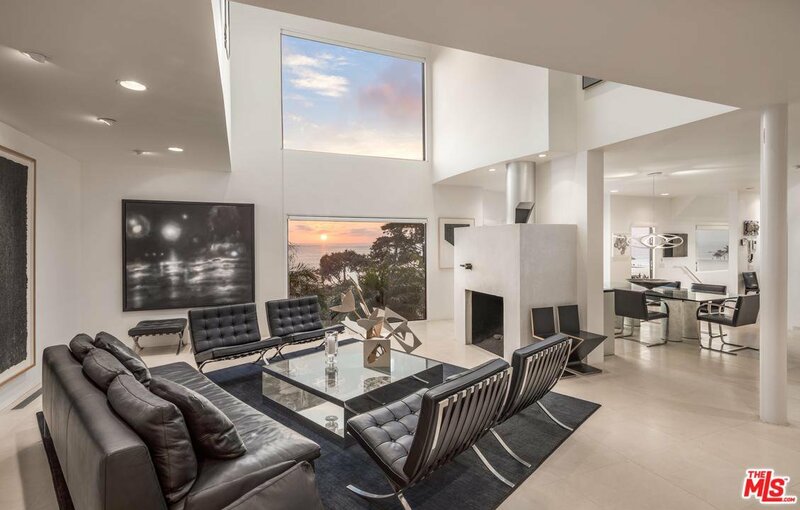 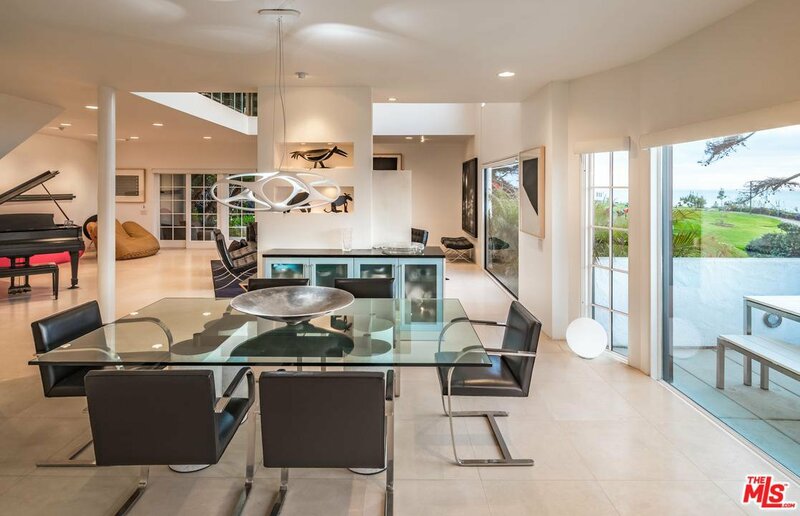 Nestled atop a private lot, located just steps from the sand and center of town, this modern masterpiece offers unobstructed ocean views up and down the coastline. 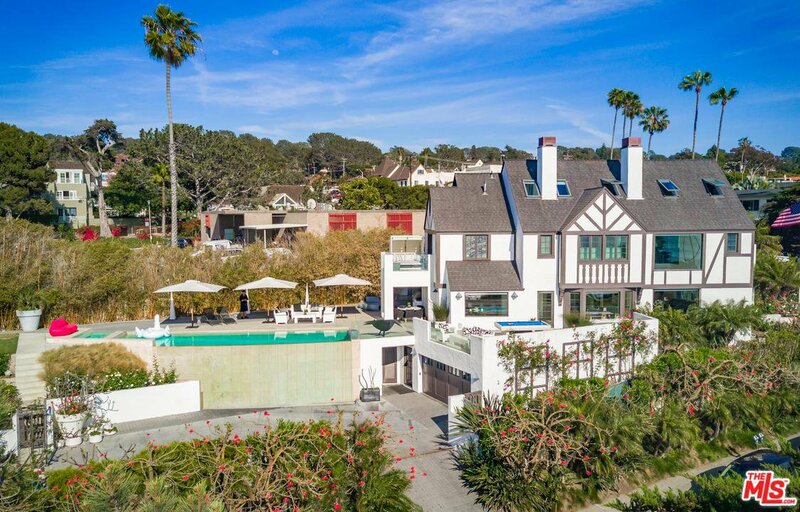 Built within a Del Mar historical building, this gated estate offers unparalleled architecture, design & craftsmanship. 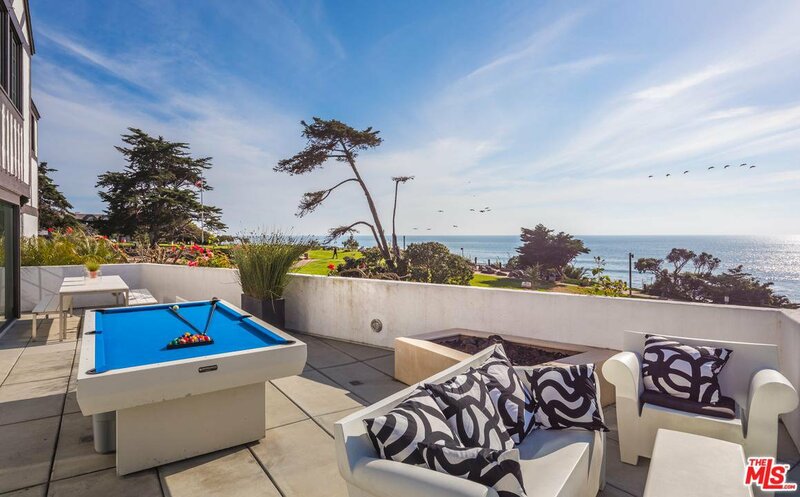 Entertain on the enormous ocean-facing terrace w/ vanishing edge pool, BBQ, grassy lawns that lead to a rose garden & plenty of patio space. 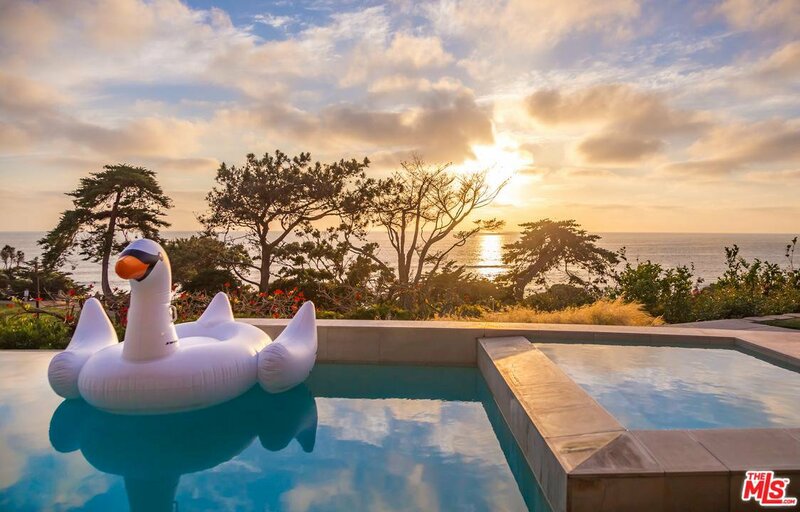 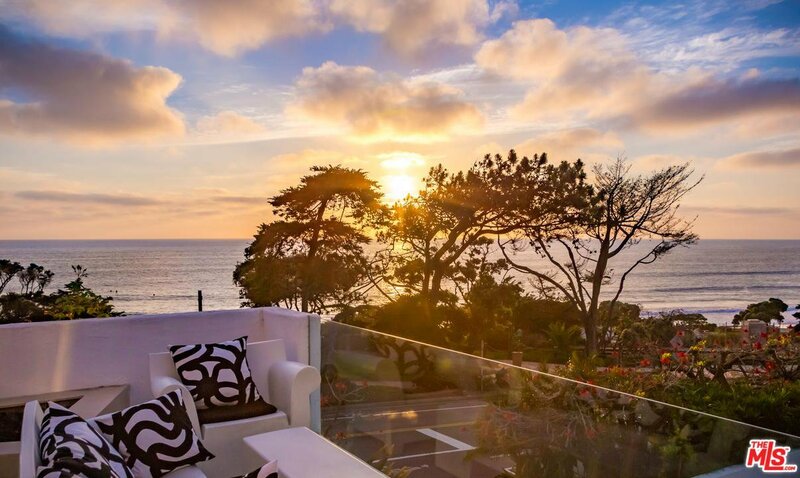 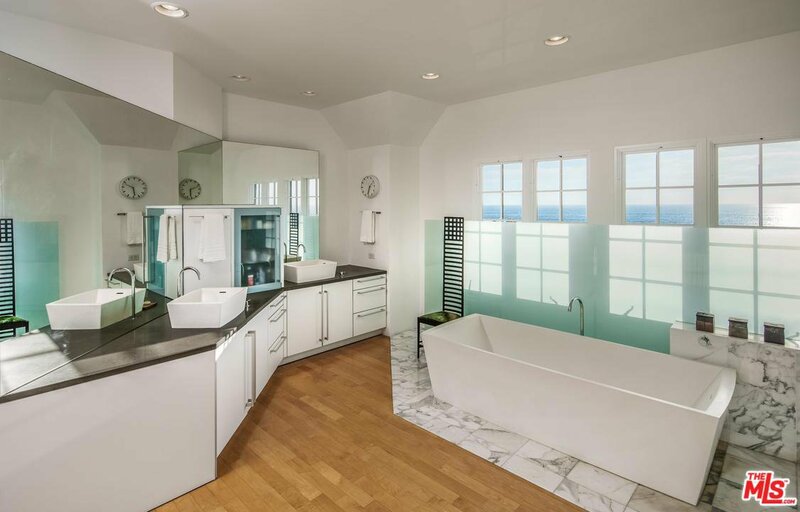 Live the California dream & watch the sunset & surfers in total privacy! 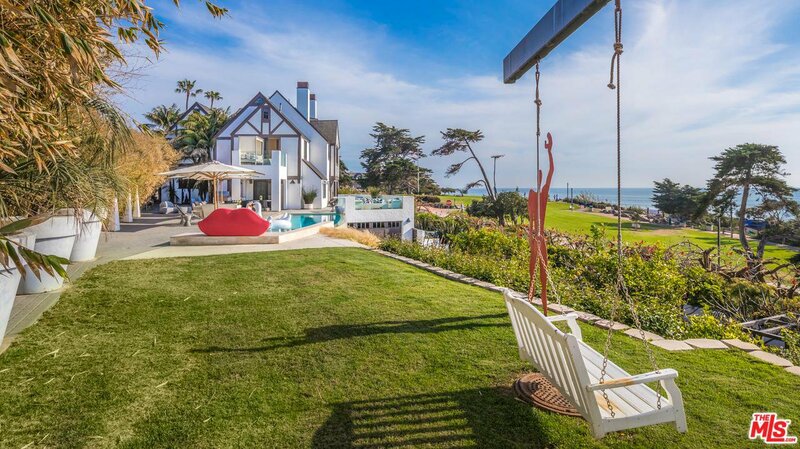 This one-of-a-kind compound features park, whitewater and beach views from every room and deck. 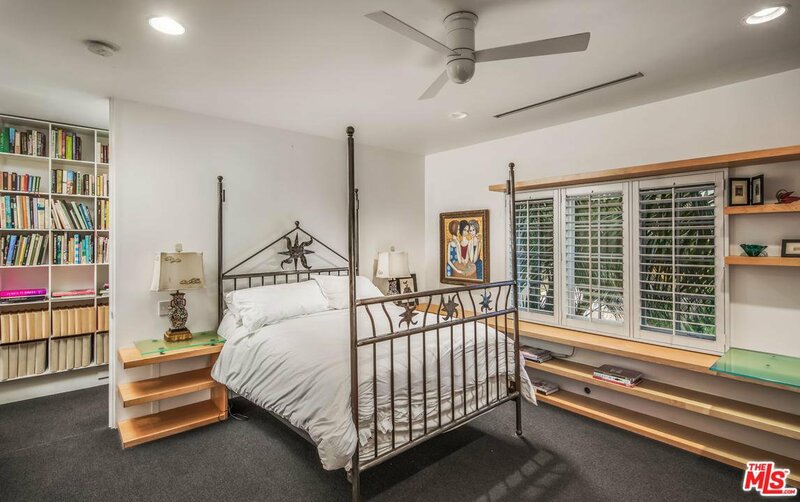 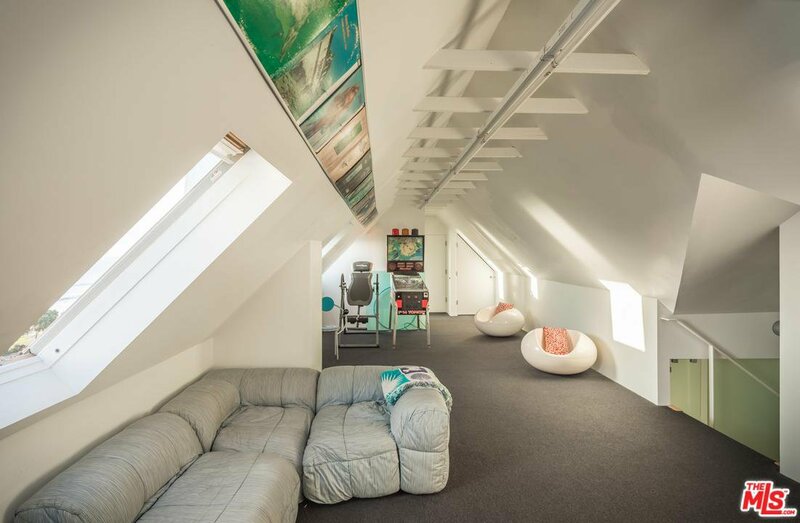 Complete w/ 4 en-suite bedrooms, media room, study and large attic room w/ great viewing windows, this estate offers plenty of space and storage w/ room for additions. 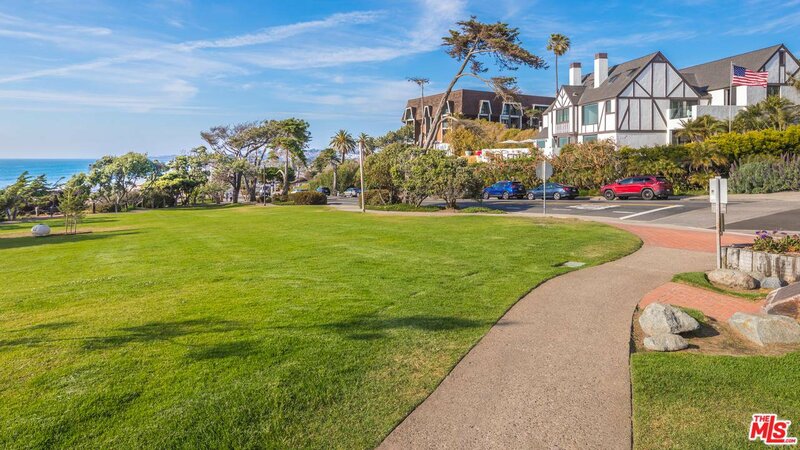 The gated entry and driveway allows for parking for 7 cars in addition to the 2 car garage-a rare find at the beach! 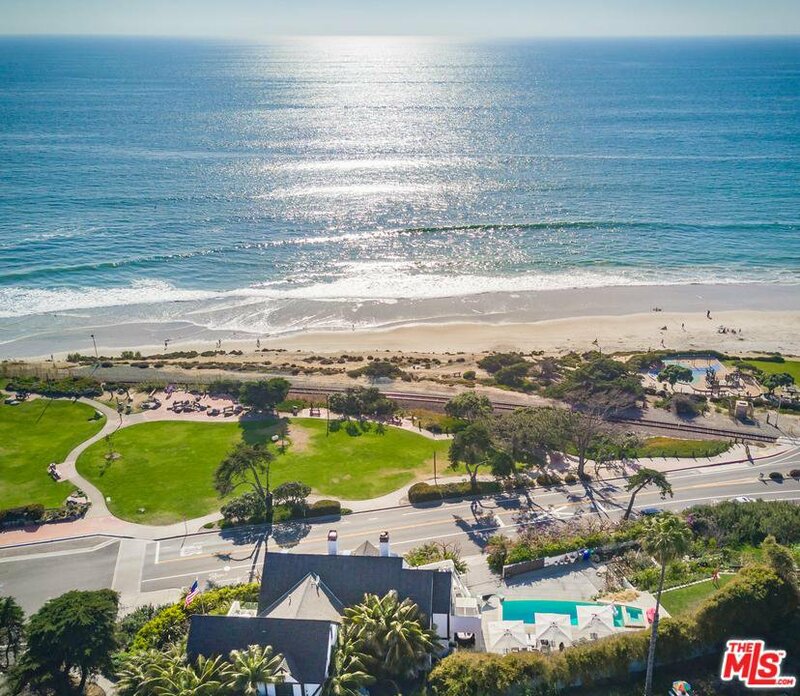 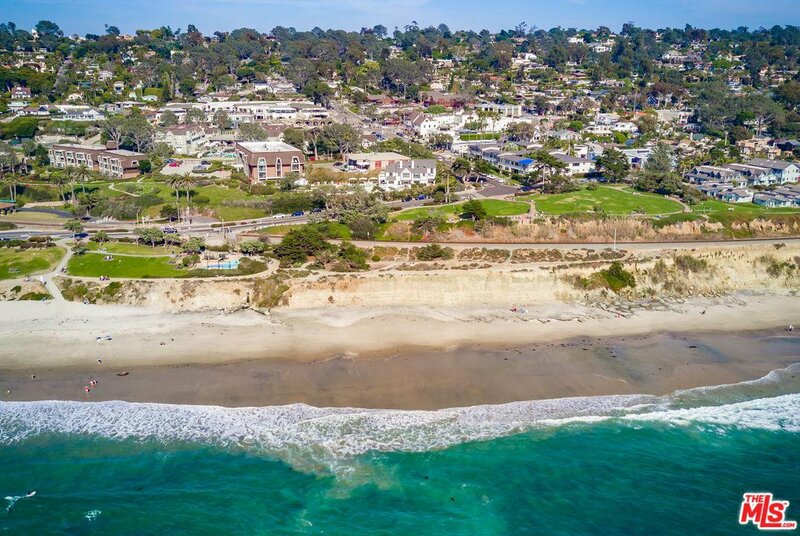 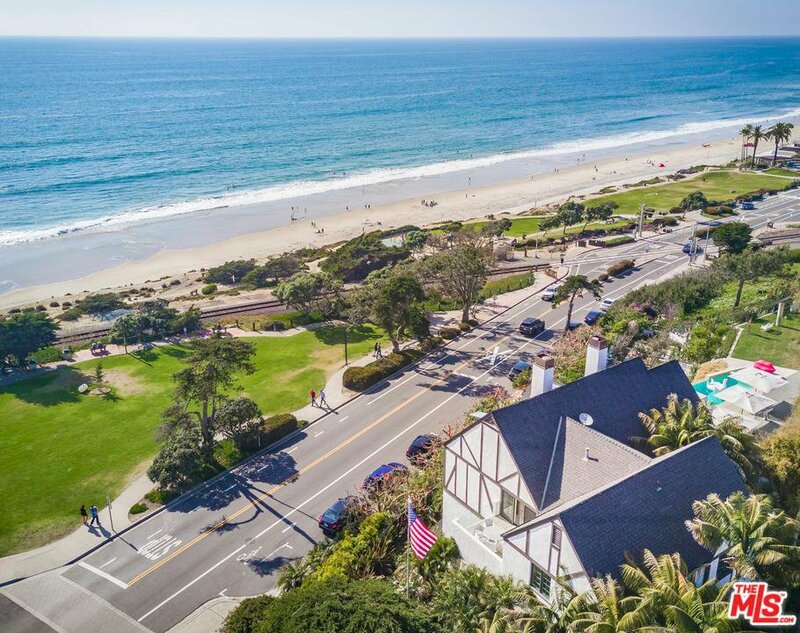 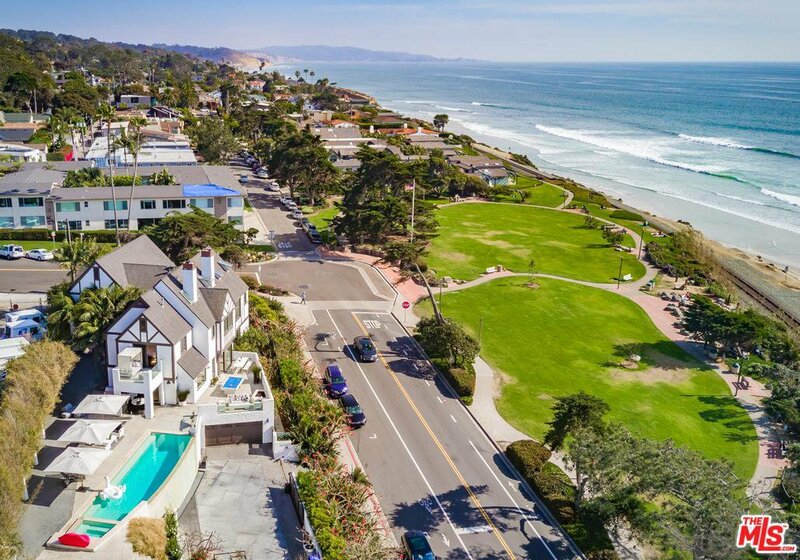 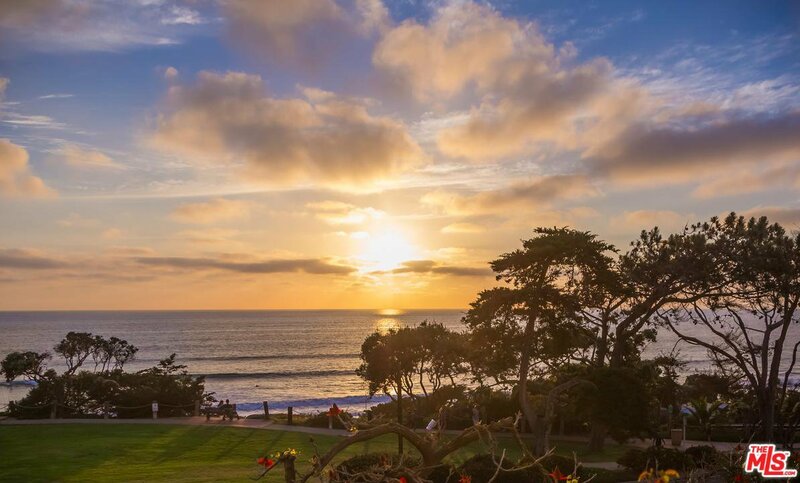 Located within walking distance to Del Mar's finest restaurants, shops & attractions-including the luxurious L'Auberge. 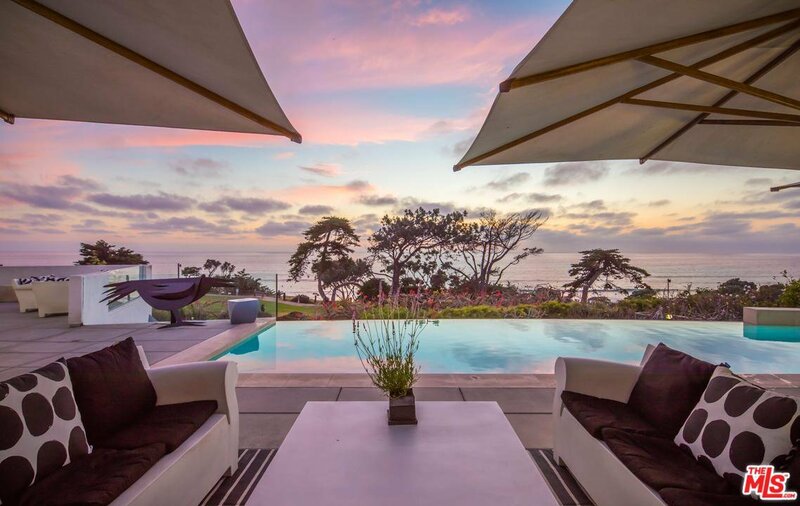 Courtesy of Douglas Elliman, Tracy Maltas.